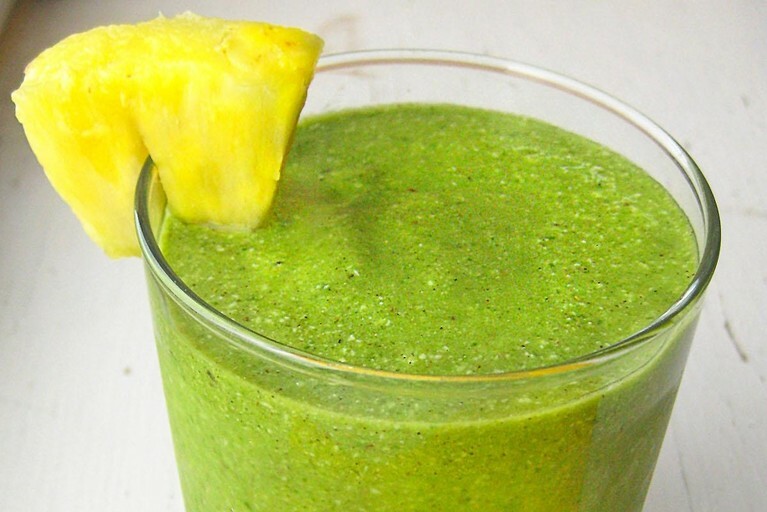 Smoothie of the day. #FruitsVegetablesProteinsWeek #FVPW | Life is short,have fun!! !